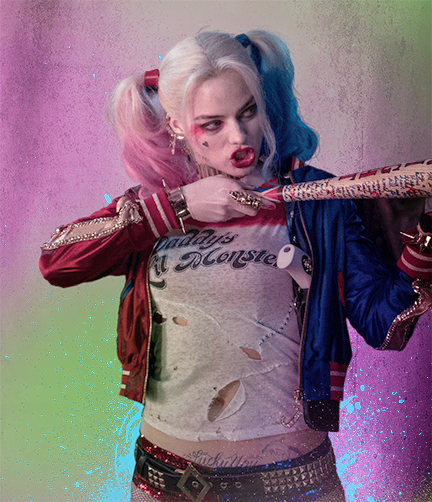 Being Retro: Harley Quinn and the others in Suicide Squad? HYPE or HOLD FOR COMMENTS? Personally I think it an unfit subject, as one looks around the world today. I hope you're feeling better Jeremy nice to see you on line again. Hoping that DC saw how well Guardians and Deadpool worked and went for the same vibe.